What would your business look like in five years? Would it be more profitable? Would your company have grown? How about having your Sundays back? Paying back the mortgage faster? At Jarvis we don’t make assumptions on what’s important to you. Instead, we get to know the person behind the business, which means we can think like you and understand what truly matters for you, your business and lifestyle. It’s how we provide for our clients’ , not just by crunching numbers, but by building a relationship in which we can help you get what you want. We get it, sometimes in business it can feel like you’re an army of one and you’ve got to deal with it alone. Success isn’t an accident, it’s a decision. Our planning sessions help kick start you with a clear direction. Alan’s vision is to build a firm where future growth is consistent with the value created for clients. A Chartered Accountant, Alan’s the man you want on your side when it comes to business. As a keen sports fan, Alan knows the value of having a strong team around him and being on your team too. His passion for helping clients plan and achieve, drives the direction of the firm. A judicious mastermind with numbers, Christian is always thinking what’s best for the person behind the business when crunching the numbers. 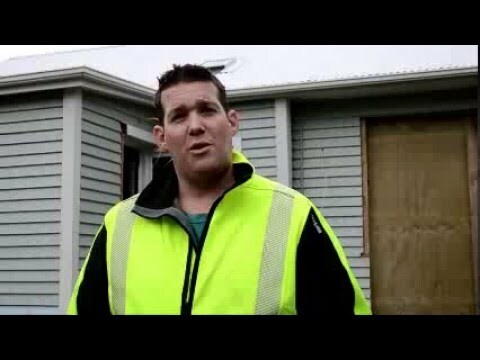 An Invercargill lad with plenty of southern charm, Christian is the mini-Alan of the team. A keen tramper and outdoors man, Christian is currently completing his Chartered Accountancy. Alan’s Assistant and Office Guru. Talia’s thirst for knowledge with new innovations compliments our ability to improve efficiencies and systems. Studious, systematic, and well organised with a strong grasp of systems. She’s also a social media star with a side-line YouTube channel and Facebook on fashion and makeup. MJ is the ultimate people person, a rarity for someone who lives and breathes numbers. Building relationships and helping clients reach their goals is why she joined the team at Jarvis. Quick and methodical, MJ understands the importance of good planning. She’s also a talented violinist, martial artist and can’t get enough of gold kiwifruit. We want to see you and your business succeed. Frequent meetings throughout the year allows us to review the performance of all aspects of your business as we work towards your personal and business goals. Accountability is core to success, and having us by your side throughout the entire journey ensures the drive and focus never wavers away from what you want to achieve. As your business develops, our relationship with you develops as well, meaning we are already there when you need advice, support, encouragement, a sounding board, or just a chat and a cup of coffee. Tax, it shouldn’t be a surprise, so let’s have a plan and move on to more exciting things. We get it. No one likes paying for tax returns. But if you’re going to pay for it make sure it’s done well! Annual returns and financial statements can be confusing. We take it personally that we interpret this information in a meaningful way to you. If it’s still confusing, our job isn’t done. Quality information also allows us to highlight areas of opportunity to leverage on your strengths. This is your engine room, and you need it humming before we start making modifications. We love systems. Completely reviewing the way you operate is one of the first tangible ways to make improvements in efficiency, streamlining your business and giving you greater peace of mind. It’s hard to build on something when your operation isn’t running as smoothly as it should. We’ll highlight areas of improvement and restructure to ensure you’re getting the most out of the day to day running of your company. For greater profitability potential, having a well-oiled machine will ensure you achieve maximum performance. Jarvis have been working with Community Energy Action in Christchurch for a number of years, and have assisted through a number of different phases of the charitable trust’s growth. 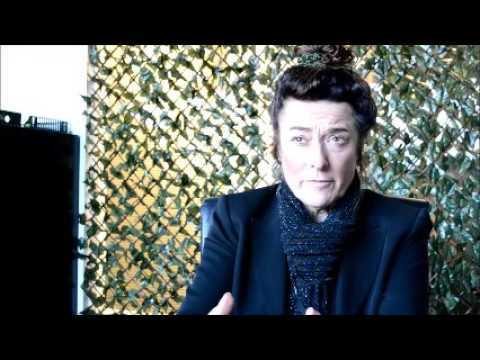 This video testimonial has been given by the CEO, Caroline Shone. Duncan Watson, owner of DW Builders speaks about his experiences with Jarvis and the key benefits of having worked with the team from the perspective of a small business owner.